Our new powered by mountune T is printed on a high quality , 100% cotton shirt here in LA. 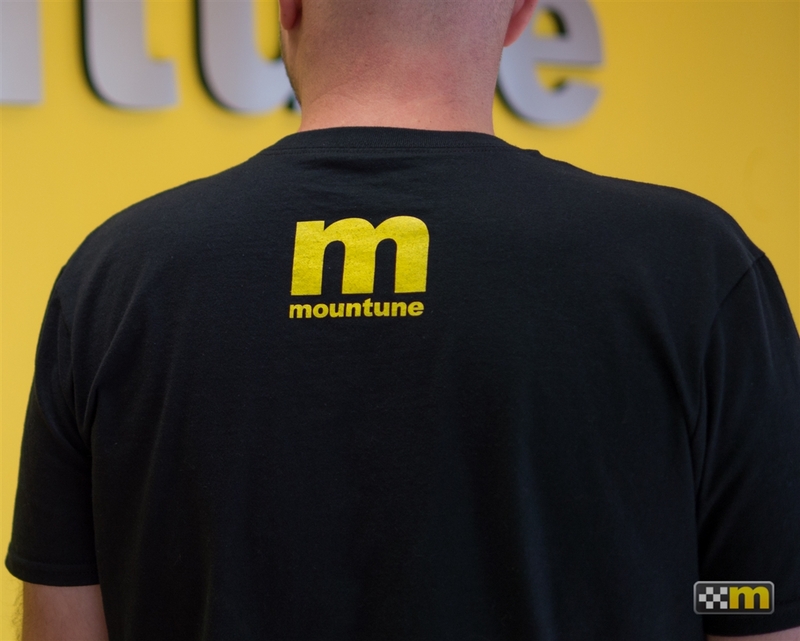 Traditional Black and Yellow mountune colors let everyone know you are powered by mountune. My second favorite shirt next to the mountune Motorsport Checkered Flag T Shirt. Perfect fit and weight, enough said, just buy both. 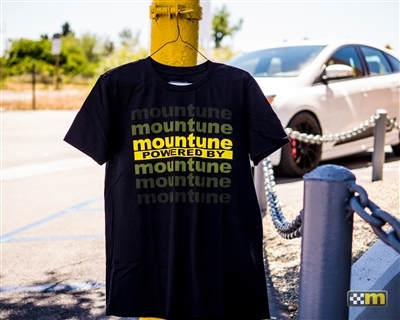 Mountune has been a one stop shop basically for my rs and this shirt is a great way to advertise for them. Fits good but could be a little longer for us tall guys.